Naturally fatty fish like salmon, mackerel, herring, lake trout, sardines, and albacore tuna are good sources of omega-3 fatty acids. These are "good" fats that help keep your heart healthy. They may also help keep your brain sharp, especially as you get older. The American Heart Association suggests eating two servings of fatty fish a week. A serving is 3 ounces -- about the size of a deck of cards. Try it baked, grilled, or poached. Eat it on your sandwich, or serve it up in guacamole. 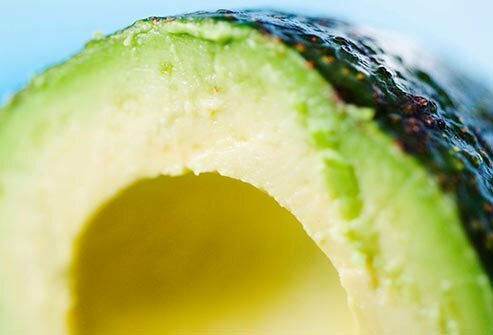 Tasty avocado is good for your heart and may help with osteoarthritis symptoms, thanks to healthy fats. An extra benefit? When you eat avocado with other foods, it helps your body better absorb their nutrients. Half a medium avocado is one serving and about 115-160 calories. 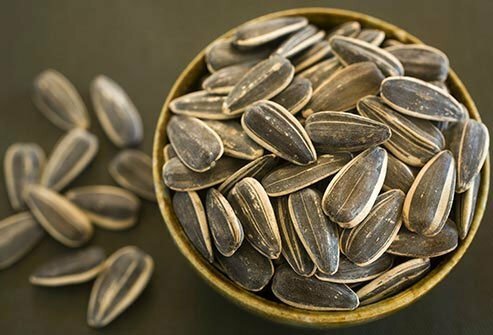 Little pumpkin seeds, sunflower seeds, and sesame seeds pack a big punch. They have "good" fats that can lower cholesterol. In general, fats that come from plants are healthier than those from animal products. "Bad" fats are in foods like fatty cuts of meat, full-fat dairy products, and some packaged foods. Check food labels to see how much fat, and what type, you're getting. Limit saturated fats and avoid trans fats. 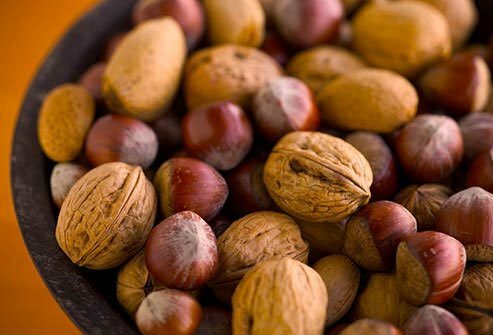 From hazelnuts to pecans, all nuts are good for your heart. Walnuts, especially, deliver heart-healthy fats. But don't overdo it. Just because the fats are healthy doesn't mean you can eat as much as you want. A serving is 1 ounce. That's about 14 walnut halves, 23 almonds, 28 peanuts, 18 cashews, and 19 pecan halves. Whether you're cooking or dressing your salad, try olive oil. It's high in good fat. Remember, though: It's always smart to watch how much fat -- even good fat -- you eat. So cook with less oil than a recipe calls for. Or use an olive oil spray. In baking, you can use applesauce for half the oil to cut back on some fat and shave calories. 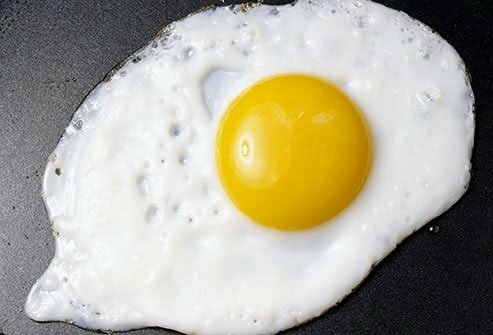 Eggs are a great source of inexpensive protein. A large, hard-boiled egg has 5.3 grams of fat, most from healthy fats. Some eggs are also enriched with extra omega-3s. It will say so on the carton. As part of a healthy diet, good-for-you fats can help make your skin look great -- plumper and younger. Plus, they add fiber and can help ease inflammation. 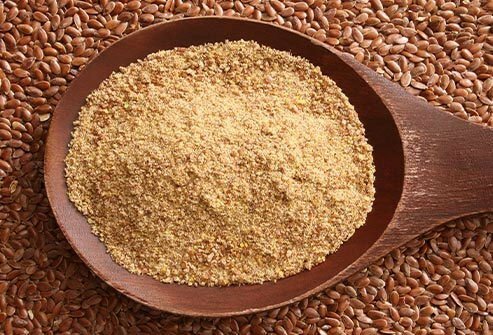 Get good fats by sprinkling a teaspoon of ground flaxseed on your salad or your cereal, or use it when you're baking. 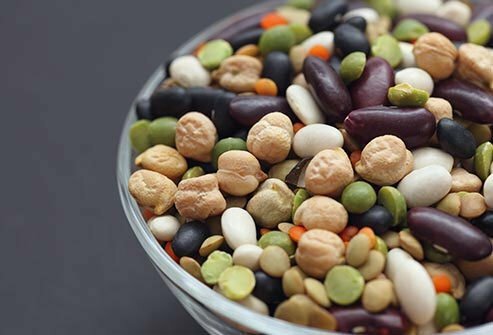 Whether they're kidney, Great Northern, navy, or soybeans, adding beans to your diet can be good for you mentally and physically. Beans have omega 3s, which may help with mood. There are also many foods that have added omega-3s to make them healthier. 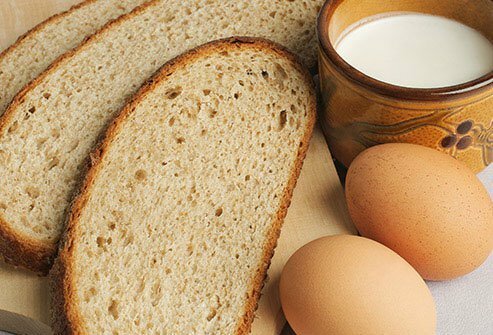 You can find enriched milk and eggs, bread, and breakfast bars, for example. Check product labels to make sure. Plus, you may get more health benefits by getting omega-3s through fortified products than from a supplement. Academy of Nutrition and Dietetics: "Choose Healthy Fats," "In a Nutshell." 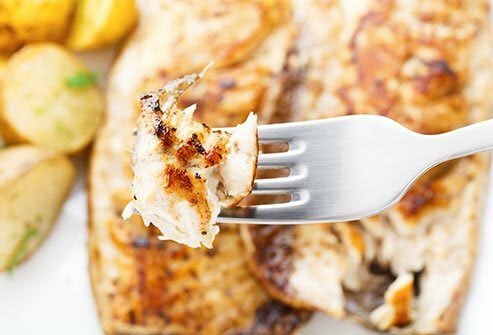 American Heart Association: "Fish and Omega-3 Fatty Acids." ChooseMyPlate.gov: "Cooked Black Beans -- 1/2 cup," "How Many Vegetables Are Needed Daily or Weekly?" 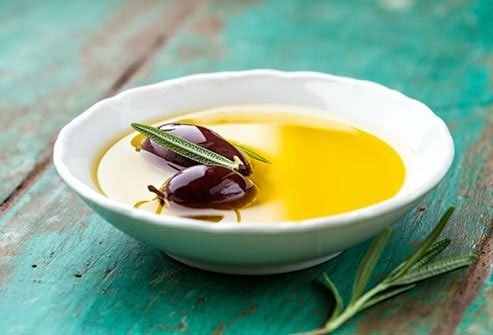 Cleveland Clinic: "Nuts," "Olive Oil vs. Coconut Oil: Which is Heart-healthier?" "Omega 3 Fatty Acids." Dabas, D. Current Pharmaceutical Design, 2013. GoAskAlice, Columbia University: "Benefits of flaxseed," "Food Guidelines - How much is a serving?" Harvard School of Public Health: "Ask the Expert: Omega-3 Fatty Acids," "Fats and Cholesterol." Pappas, A. DermatoEndocrinology, Sept-Oct 2009. Sathyanarayana Rao, T. Indian Journal of Psychiatry, April-June 2008. Stanford Hospitals & Clinics: "Good Fats, Bad Fats." Stanford Medicine: "Phytochemicals, Antioxidants, and Omega-3 Fatty Acids." Tan, Z. Neurology, Feb. 28, 2012. Washington University School of Medicine in St. Louis. University of Michigan Health Systems: "Healing Foods Pyramid." Unlu, N. The Journal of Nutrition, 2005. USDA National Nutrient Database: "Avocado, raw, California, .5 Fruit Without Skin, Seed, " "Egg." Western Michigan University: "Standard Serving Sizes."